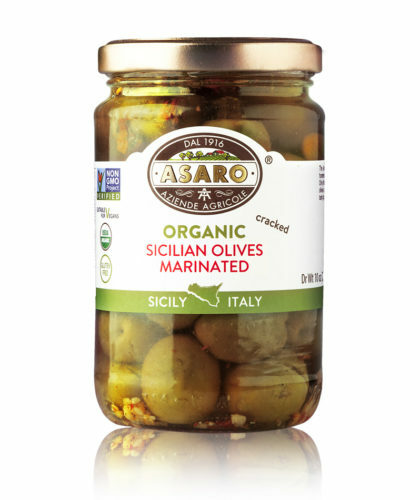 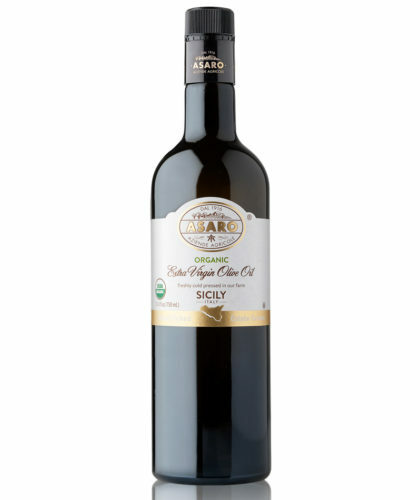 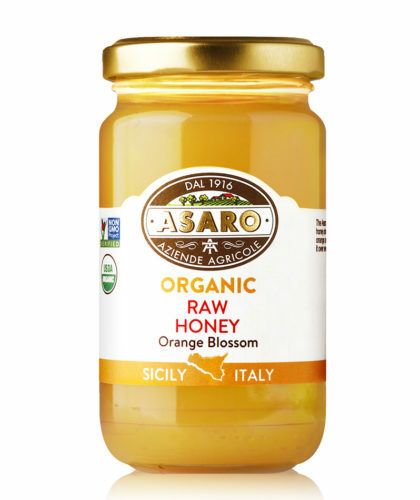 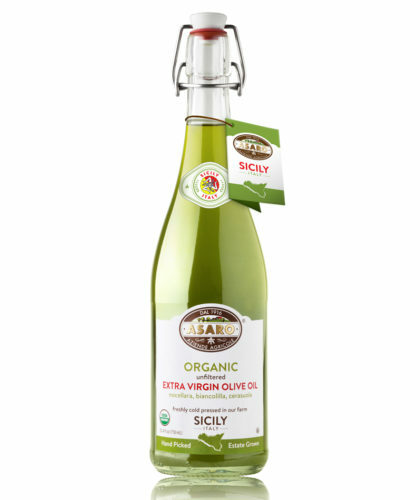 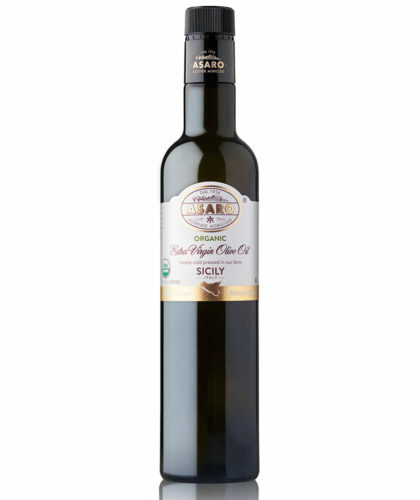 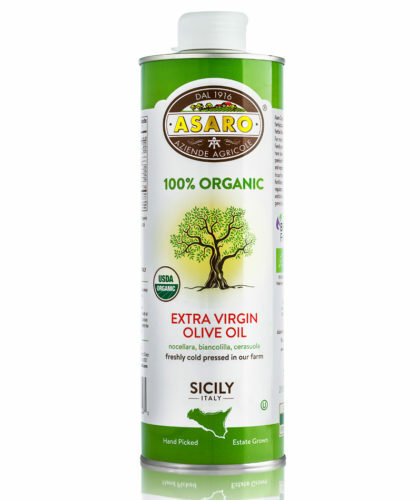 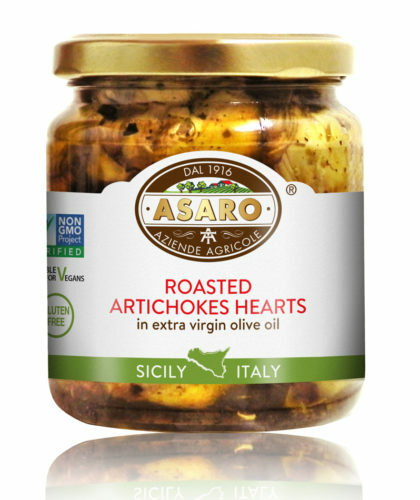 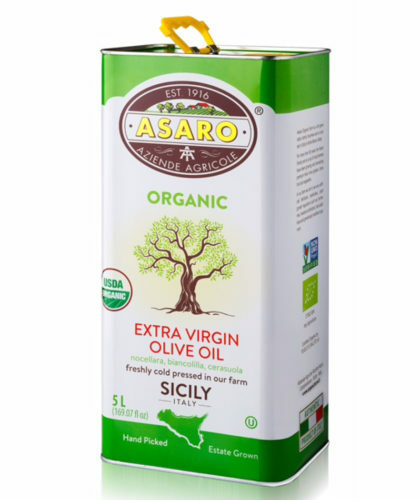 Our Organic Asaro Extra Virgin Olive Oil is a smooth blend of the three highest quality olives that can be found in Sicily: Nocellara Del Belice, Biancolilla, and Cerasuola. 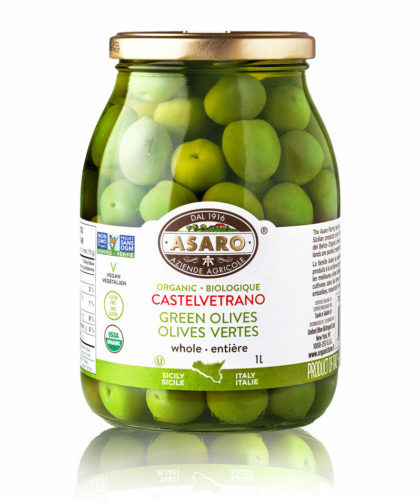 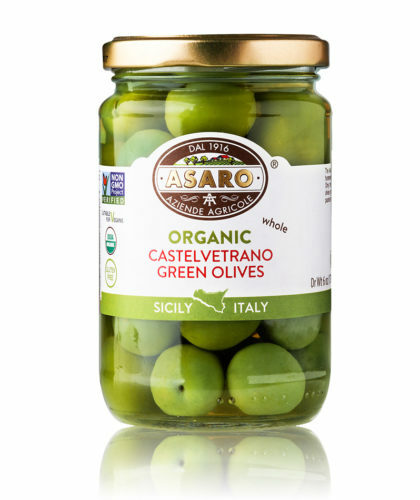 Here, these hand harvested, and hand picked olives delicately come together during the first cold-pressing of the season creating a flavor that is noticeably gentle, light in acidity, and unique in its flavor because we balance each drop. 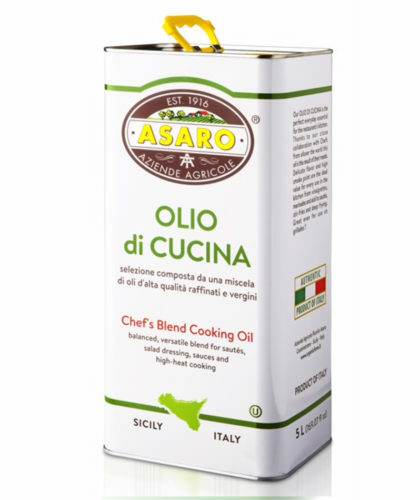 This oil is organic, and perfect for any use in the kitchen, on the skin, and makes great dressings, marinades, and can be added to cakes and breads and brines for any occasion!